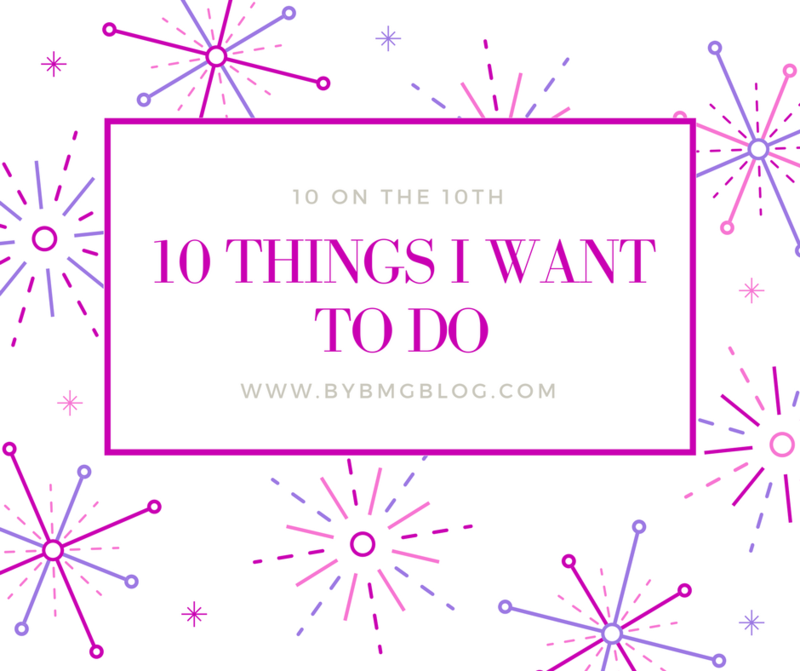 bybmg: 10 Things I've Always Wanted to Do! 10 Things I've Always Wanted to Do! Everyone has that bucket list of things they want to do someday, right? Today I'm sharing mine! 1) I want to get another tattoo! I have one, which I need to finish, so when I go to get it finished, I want to get another one while I'm at it. I'm *hoping* to accomplish this at the end of the summer. 2) I've always wanted to have a little shop. I love boutiques and all the cute things they have to offer. I once thought it would also be fun to run a cupcake shop! 3) I've always wanted to visit Great Britain. I had a huge obsession with the Royal Family when I was younger. I remember watching Princess Diana's funeral and having a crush on Prince William. I would love to see the castles and such. 4) I've always wanted to have a vacation home or timeshare somewhere. No, I won't be sitting through a timeshare meeting the next time I go on vacation, but I think it would be fun to just have a place that is "ours" to go regularly. 5) I would love to redo our bedroom. Right now it's not much of a haven. It's more just of a place to sleep and keep our stuff. I would love to rid some clutter, make it bright and airy, get new furniture, and make it look magazine-like. 6) I would love to be a clothing stylist. 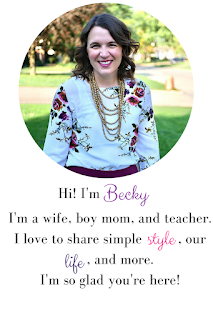 So many people make comments on the blog like, " Come dress me!" 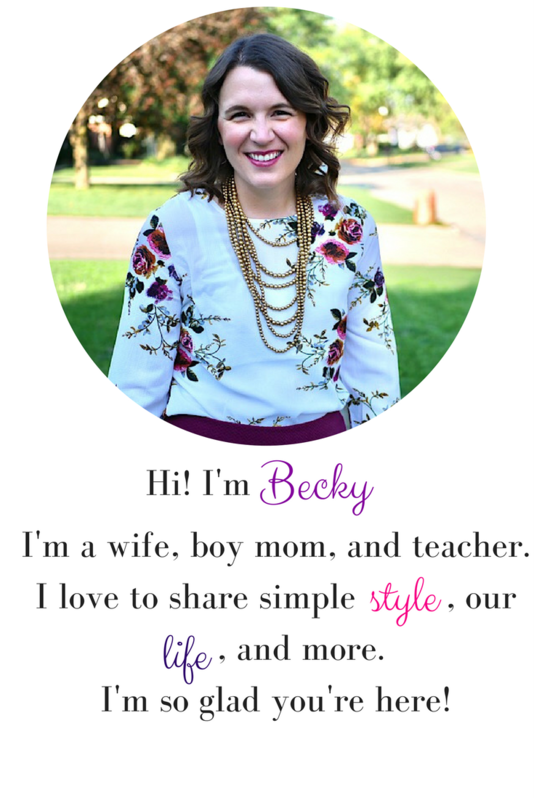 or, "You should work for Stitch Fix." Well, I can tell you I applied for Stitch Fix a while back but they weren't accepting stylists in my area. Maybe I need to try again! 7) I so want to get Lasik eye surgery. I've been in glasses since first grade and my vision is bad (-6.50 in my contacts if that means anything to you). But, my vision has not changed in almost 7 years! I cannot imagine what it would feel like to wake up and be able to see. Maybe some day! 8) I've always wanted to visit the west coast. The farthest west I've been is Arizona and Wyoming, so I think it would be fun to visit Seattle and somewhere in California some day. 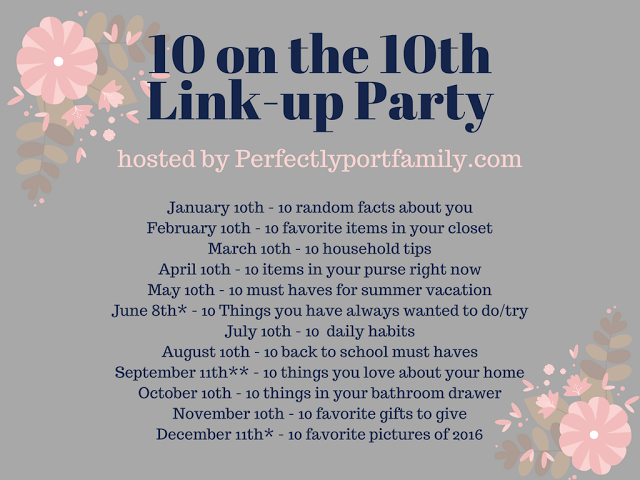 9) With some of these fun travel ideas, I've also always wanted to do an RV trip. I think the boys would have a blast. Hopefully we can make it happen in the next few years. 10) I've also always wanted to live in a home with a fireplace. Our current home has basically everything on our checklist minus a fireplace. I've actually been looking into getting one that looks real but doesn't connect to a chimney. We'll see if my plans pan out. There's just something about curling up in front of a fireplace and having a mantel! So, that's my list! What's something you've always wanted to do? Drop it in the comments!